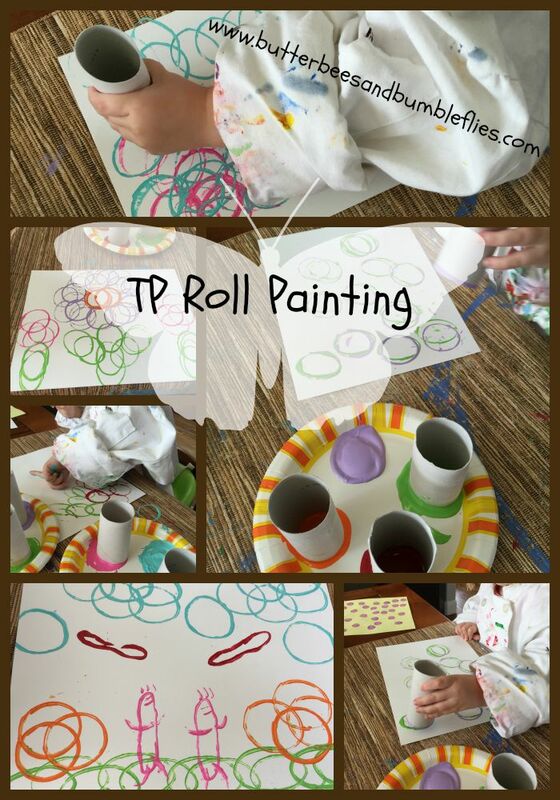 Toilet Paper Roll Painting ideas are all over the internet. They’re honestly a dime a dozen. This is NOT a new idea, by any means. I’m sure every mom out there who has been collecting TP rolls has thought of this one. But what makes it fun and special is that this was the first time we did it… and the first time that I let Grayson truly paint. To say he had a blast is an understatement. Honestly, I’ll just let the pictures speak for themselves. 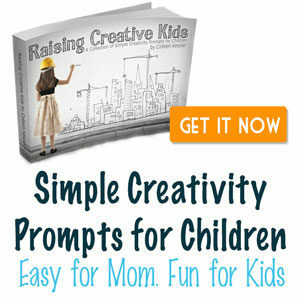 Have you tried this with your kids? It’s SO fun. You gotta give it a whirl. Remembering that every child is super different has been hard for me. I’m sure every mom struggles with it. I’ve heard myself say “Why aren’t you like your sister?” And then the guilt comes washing in like waves beating up the seashore. I don’t WANT my Baby Bee to be like his sister. But certain similarities sure would be nice. Like if he would get over this need to put EVERYTHING in his mouth!!!! 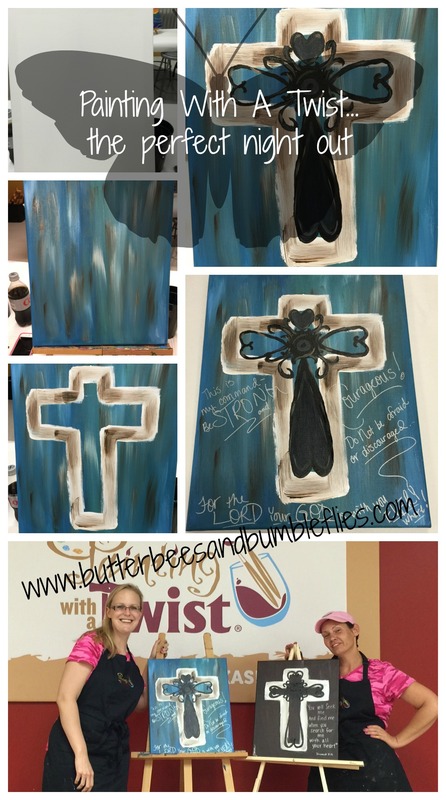 By this point with my Big Butterfly I was doing arts and crafts and sensory bins and more… Because she didn’t put things in her mouth!! But I realized (finally) this last week that I need to get over that. He isn’t his sister. And I don’t want him to ever be… So, one of the main ways he explores his world is with his mouth. He’s still majorly teething, and he needs to feel textures with his mouth to help combat his pain. That’s why he licks touch-and-feel books. That’s why he gnaws on everything. Because his mouth isn’t finished doing a lot of really painful work, and he’s very aware of how it feels. So, all of that is ok because it’s who he is. However, it does make my life quite difficult. I want him to be able to do fun things like I do with his sister… And he will in time. Until then, I had to find a way to let him do things his way- that were safe for him. Enter food. I know there is a lot of controversy about using food as a manipulative for anything other than eating, but when you get desperate to provide experiences for your oral child, food is a FABULOUS way to safely allow participation – and exploration! 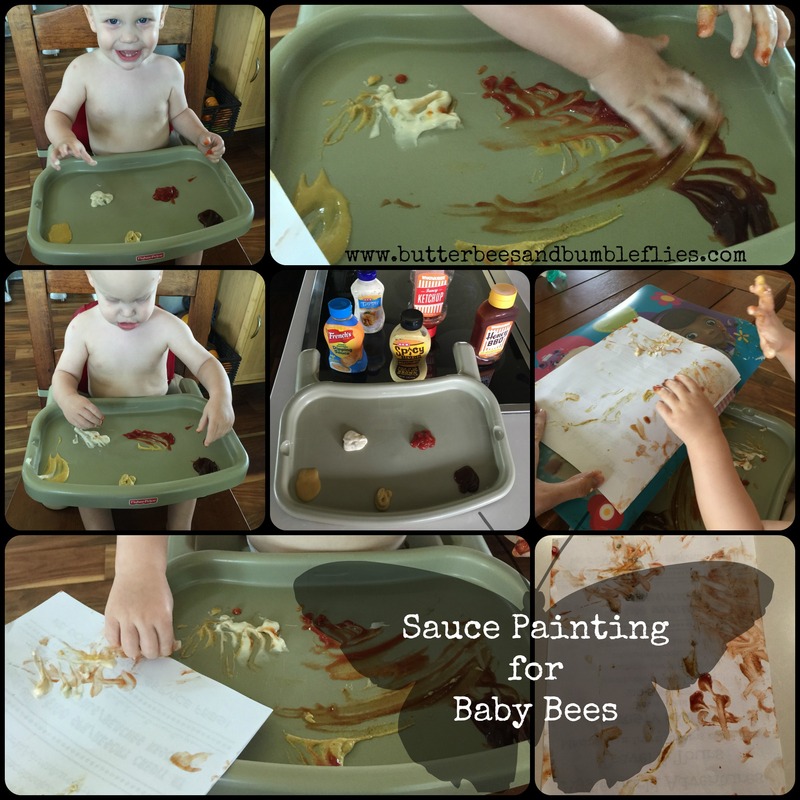 Sauce Painting is probably the easiest activity I’ve ever had to prep… Don’t buy anything! Just set up your child’s highchair tray with a variety of sauces you already have, put them in the chair in just a diaper, and be prepared for a bath afterward! 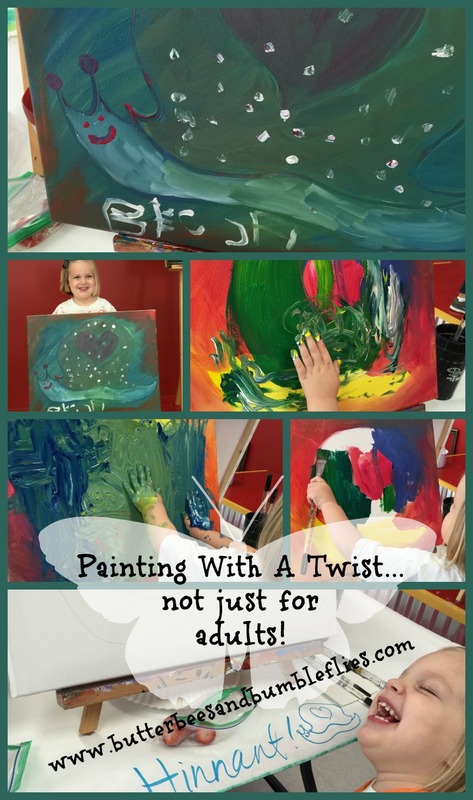 It’s so fun to watch as your child experiments with the different textures, colors, color mixing, and of course, tasting!! I will add here, however, that for once Gray never put his hands in his mouth! Had I used paint, I’m sure he would have had it head to toe – including internally… but since I used yummy sauces, he of course decided not to indulge. He truly keeps me guessing!! 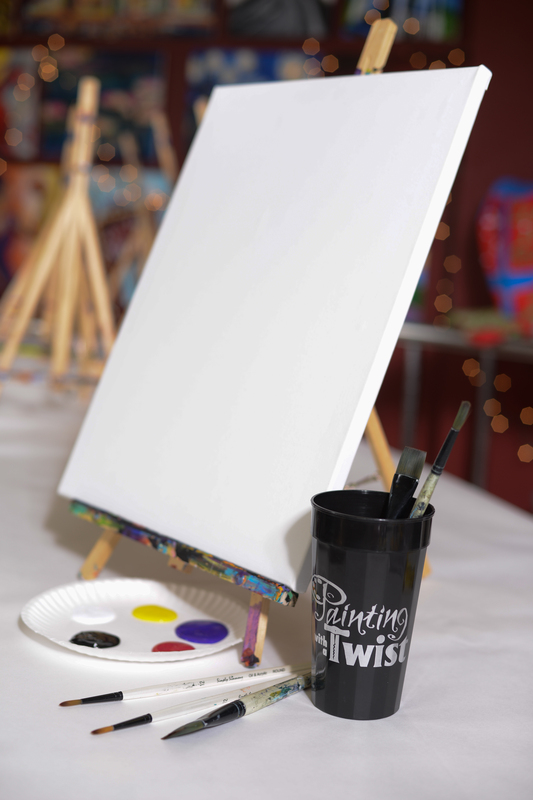 For the painting aspect, I just grabbed a piece of scrap paper (this isn’t going to be the Van Gough you hang on the wall, mom – it’s going in the trash after you take a picture of this fabulous work of finger paint art… so don’t waste good paper on it!!) and let him paint! 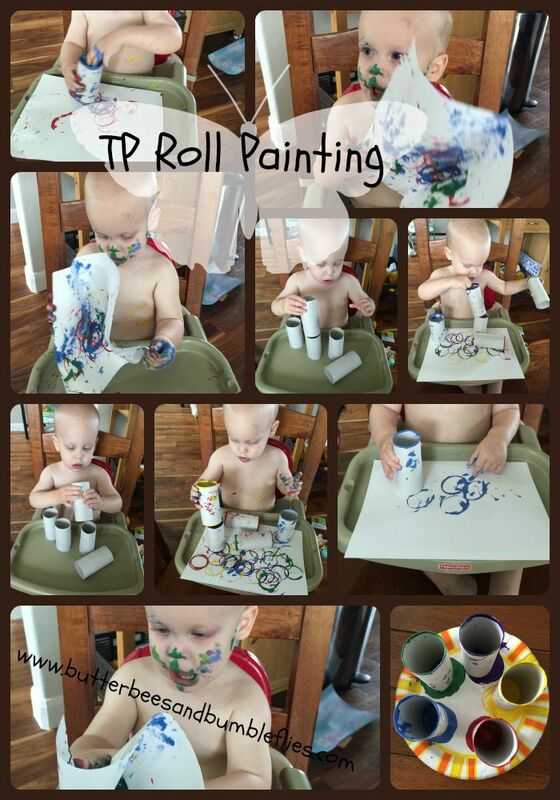 He also got “paint” all over the place mat and the table, so a plastic table cloth taped down ahead of time might be worth the prep time if you are really picky about messy activities. Sauces I used: Tarter Sauce (he LOVED the chunks! ), Ketchup, BBQ sauce, Spicy Brown Mustard, and Honey Mustard. You could use anything you’ve got that is paint consistency. Mayo, regular Mustard, anything like that would work. 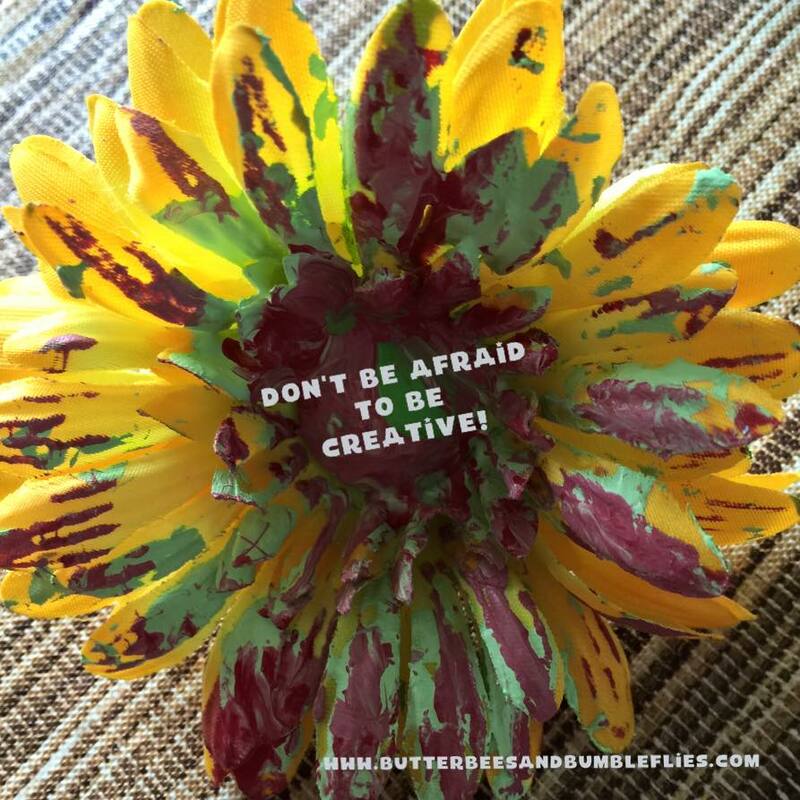 Remember that if you’ve got an oral kid, there ARE ways around it, and you can totally still provide them with art experiences… you might just have to experiment and step outside your “normal” box of crayons, markers, and water colors. 1. Buy them cheap. The cheaper the better. 3. 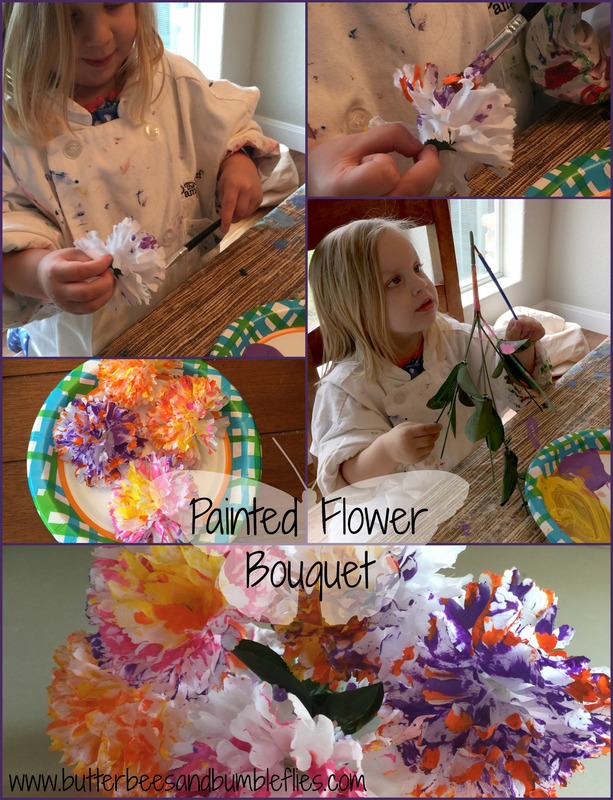 Carefully pull the flowers off of the stem to paint them. 4. Let them dry individually on a paper plate before putting them back on the stem. 5. Be creative!! Remember that you don’t have to use a million colors to make some beautiful flowers. 6. Paint the stems and leaves too, if you want! Why not? 8. Please SHARE your painted flower bouquets on my Facebook page! I’d love to see the ones that you create! 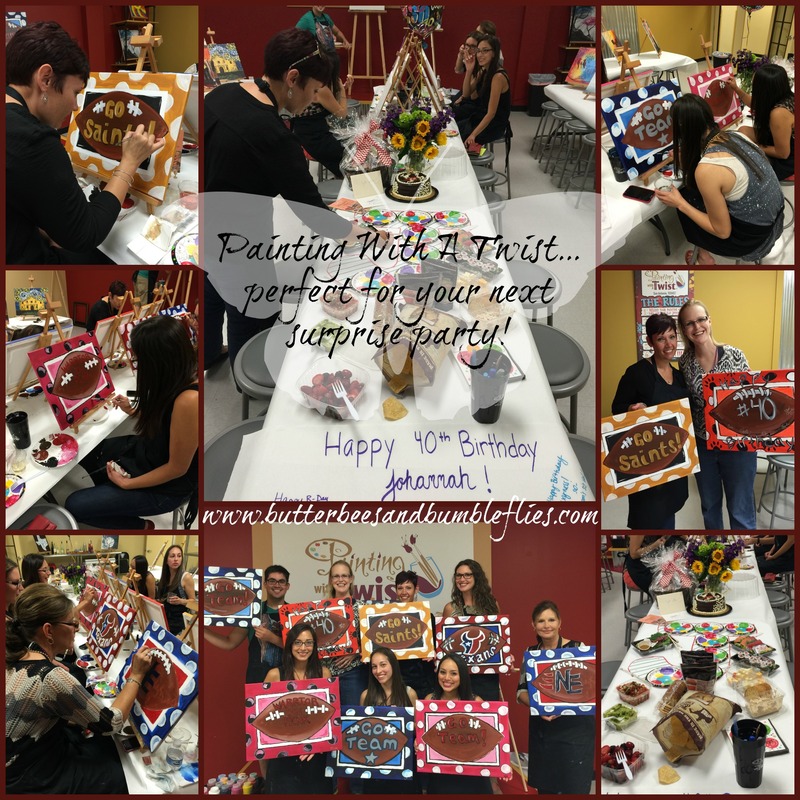 These would be a fabulous birthday/Mother’s Day/teacher appreciation gift that can be customized to the recipient’s favorite colors, could be tied with a ribbon and/or placed into a small vase!